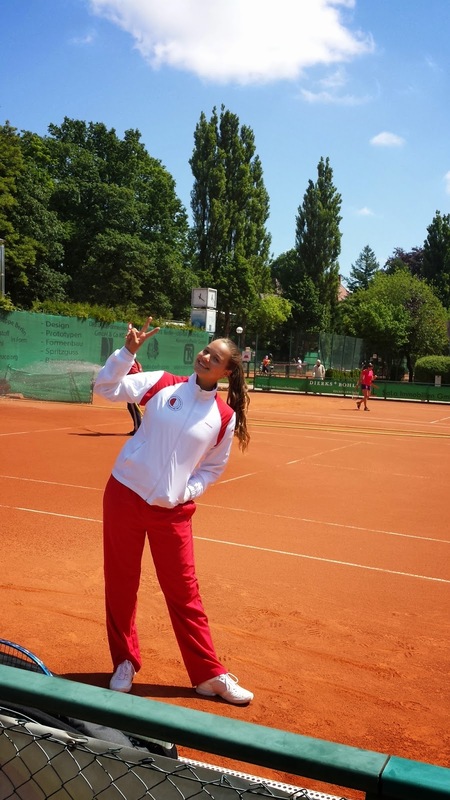 Romana Caroline Tabak is a name that does not sound new to tennis experts and many fans. The Slovak, born in 1991, is a former junior Wimbledon semi-finalist, her career best ranking as a professional player came a couple of years ago, when she reached the number 240, but ever since she has almost disappeared. 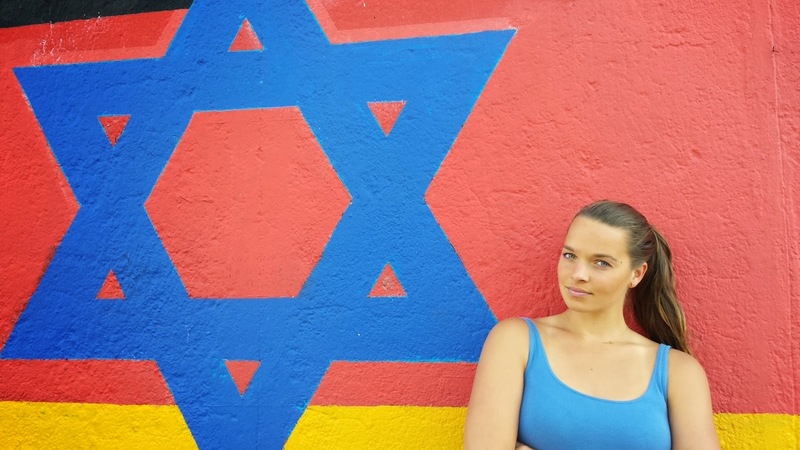 Having conquered the hearts of many fans –and not only, as many remember a rumoured story with Grigor Dimitrov- thanks to her beauty and aggressive tennis, Tabak played her last ITF match in September 2012, but her problems had begun way before. The 23 year old had struggled with injuries in her first few years as a pro and when things started to pick up, she contracted a severe form of Lyme disease during a successful series of tournaments in America. The fall in the ranking and the struggle to heal properly left her with no sponsors and so playing tennis became more and more hard for her. 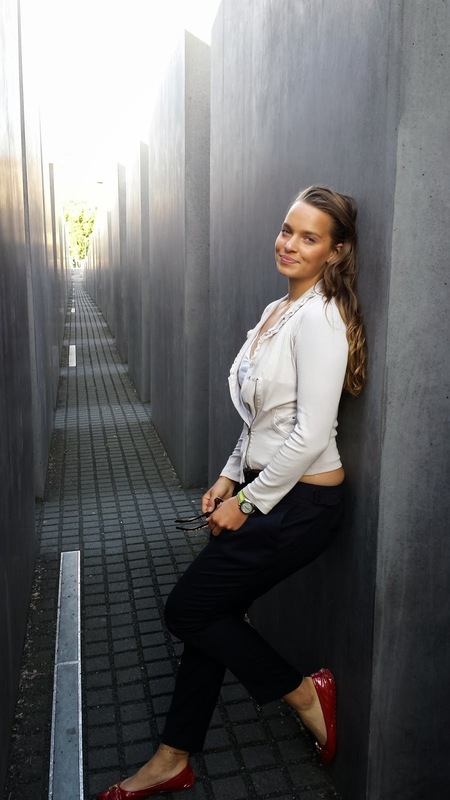 “As I was forced to deal with a high stage of Lyme disease and no sponsors, my parents have been more for studying on college after all those injuries,” she told me. She was not too sure when she left for the States, but she told me how things suddenly changed in her life. “Now I feel great,” she said: “I see life from different perspective. After I stopped playing tennis, God blessed me and I started to believe in Jesus Christ for this blessing. She added: “With God everything is possible, sky is the limit. I was really surprised how many successful people such as Michael Chang, Bono from U2, American football team Seattle Seahawks, who won Super Bowl this year, Johnny Cash and many others are true believers...it’s amazing! Does that mean that we will never see her fighting for her childhood dream of becoming a top tennis player? Maybe not. “I am missing competitive life and co-operation with my coach Martin Zathurecky,” she said: “Tennis is pure joy for me since I was a young girl. 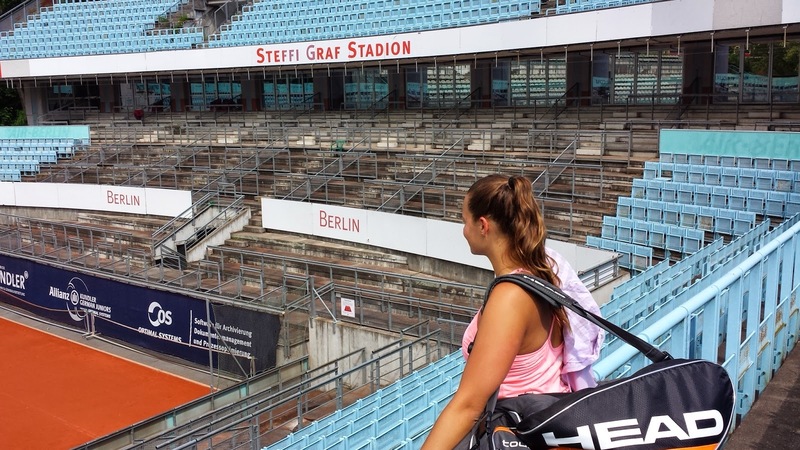 It is not a comeback, but the past weekend she came back to Europe and played in the German Regional-liga for the LTTC Rot-Weiß Berlin, where she won her debut match over Carolin Schmidt, world number 1263, 6-1 6-1.